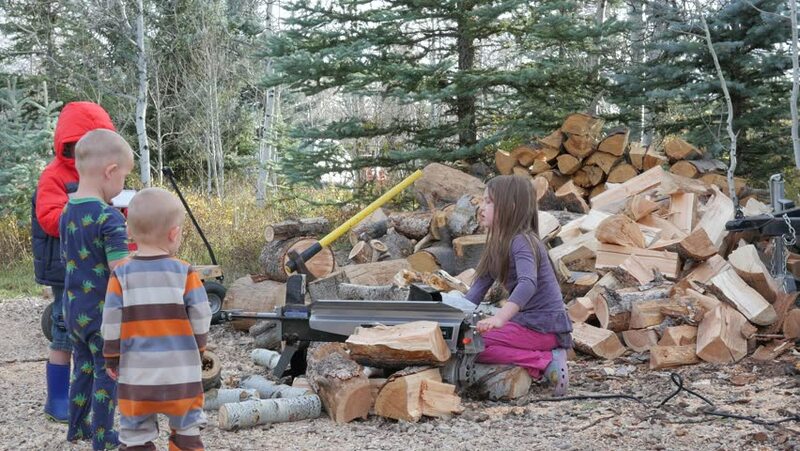 Children outside working on collecting and splitting firewood. 4k00:17Three little kids helping with the fall chore of stacking and splitting firewood. hd00:11PADANG, INDONESIA - CIRCA OCTOBER 2009: Survivors stand on remains of village wiped out by earthquake induced landslide in Padang, Indonesia circa October 2009.